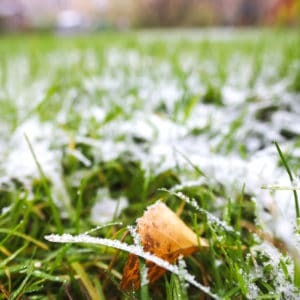 Arguably one of the busiest times of the year, winter lawn care tends to take a backseat to everything else on the to-do list. While there are some things you should try to take care of now, there are others you just need to keep in mind. 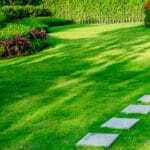 Don’t make these four mistakes if you’d like to enjoy a beautiful lawn this spring. It may feel like you spent all summer tending to your lawn, and you may have been looking forward to the winter reprieve. 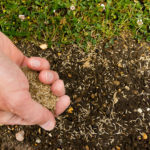 Before taking your long winter’s nap, consider fertilizing your lawn now. While you could wait until spring, you’re setting yourself up for a successful growing season when you give the delicate roots some nutrition before the harsh weather. A blanket of snow might cover the logs, toys, and benches on your lawn, allowing you to forget about those things for the season. But come springtime, your grass will be patchy in those spots, and you’ll have to stare at the mess long after you tidy up. It’s now the time of year when many trees are nearly bare. Rake up and get as many leaves off your lawn as possible. 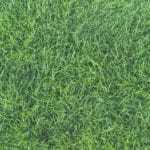 Your lawn craves sunlight to warm up and dry out—especially when the ground gets frosty—and a layer of leaves keeps your lawn in the dark, setting you up for a patchy lawn in the spring. Snow days are the things of kids’ dreams. Let them go out and play, make igloos, have snowball fights, and go sledding. Just encourage them to run all over the yard. When one path gets too much foot traffic, the soil compacts and the roots don’t get the air they need to thrive. If you’re dealing with snowstorm after snowstorm, but sure to find a new route to walk each time. 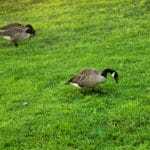 Let the lawn care professionals at Green Lawn Fertilizing take care of your yard so it’s ready for an impressive spring. Call us today at 888-581-5296 to get a free estimate.